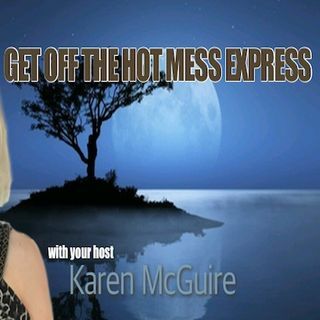 This show is an amazing platform for sharing inspirational, unfiltered conversations and stories about finding meaning, happiness, purpose, motivation, spirituality, love, confidence, and success in love and life. I’m here to help you see your world differently. Because when you see your world differently, you show up differently, and you create results that looked impossible only a moment before. I’m here to remind you that we have huge personal power to direct, drive, and change our lives. ... See More Nothing is impossible. All that’s required is a shift in mindset and a commitment to action.